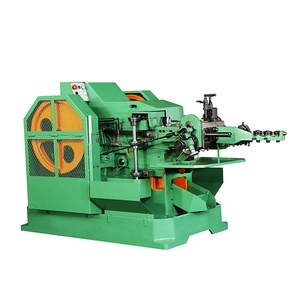 1 YRS Foshan Huifeng Alloy Co., Ltd.
Hanger hook forming machine is to expertly produce kinds of hanger hooks fully automatically. 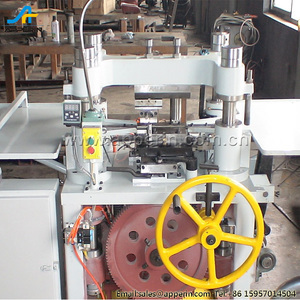 this machine is with fully automatic no chambering but dotting , It is suitable for wire size from 1.0mm up to 5.0mm. Technical parameter: wire size 1.0mm - 5.0mm Max. 4 YRS Zhaoqing City No. 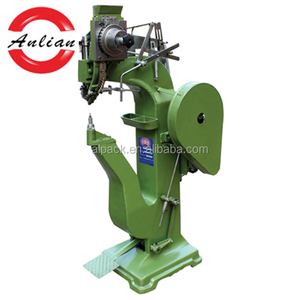 2 Machine Tool Works Company Ltd.
2 YRS Tengzhou Jianha Machinery And Chemistry Co., Ltd.
Alibaba.com offers 1,458 rivet making machines products. 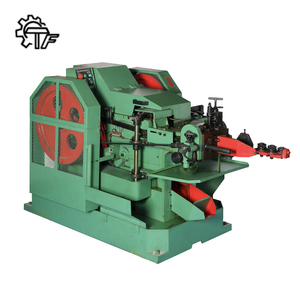 About 34% of these are other metal & metallurgy machinery, 3% are rivets, and 1% are wire drawing machines. 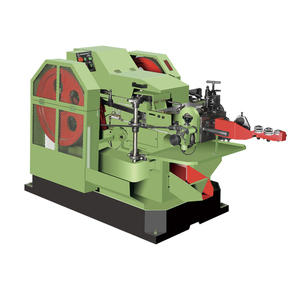 There are 1,458 rivet making machines suppliers, mainly located in Asia. 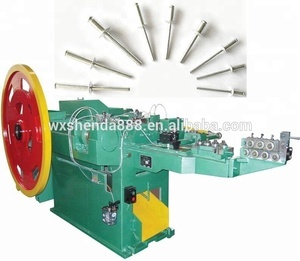 The top supplying country is China (Mainland), which supply 100% of rivet making machines respectively. 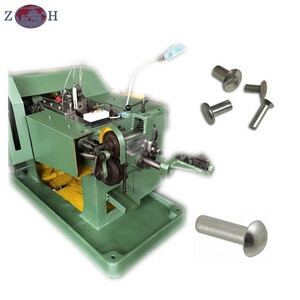 Rivet making machines products are most popular in Southeast Asia, Domestic Market, and Africa. 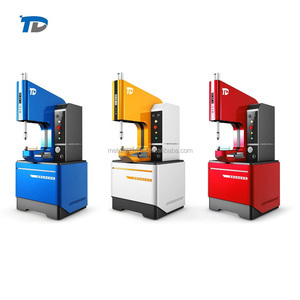 You can ensure product safety by selecting from certified suppliers, including 595 with ISO9001, 165 with Other, and 16 with ISO14001 certification.